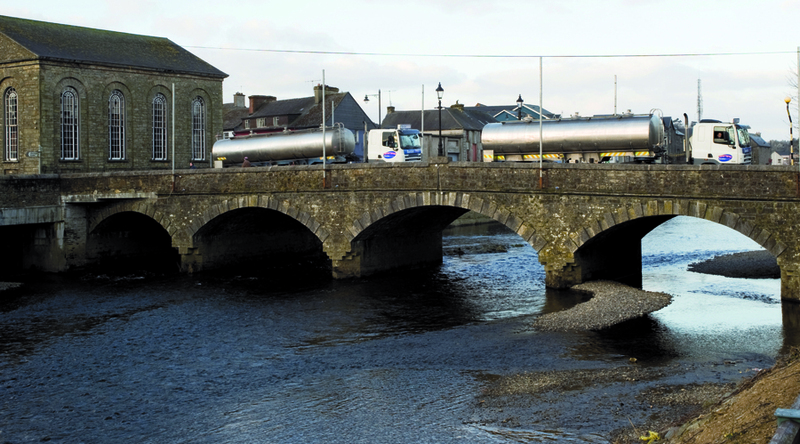 Bandon Co-op’s vibrant Dairy Division continues to be a success. 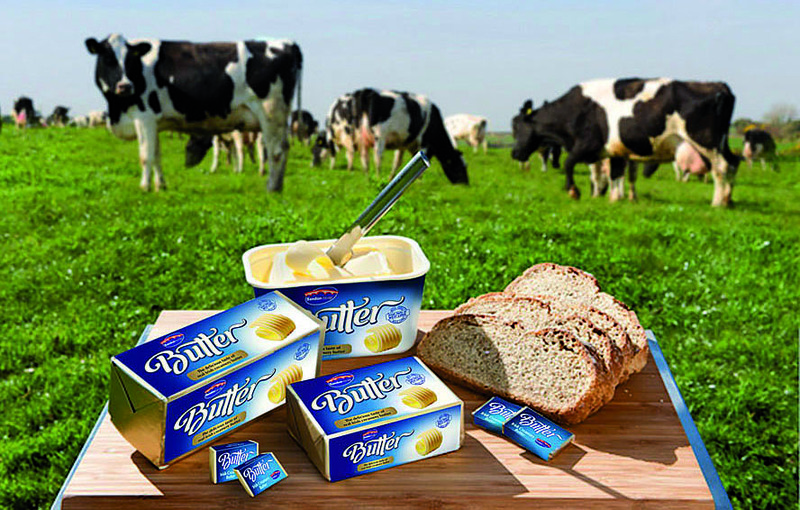 Our subsidiary company Bandon Vale, as well as our associate companies – Clona and Carbery – are synonymous quality dairy production locally and also play a significant role both nationally and internationally. An integral part of the Co-op’s strategy is to support the milk expansion ambitions of the co-op’s dairy farming members. Those ambitions are reflected in the fact that Bandon Co-op has one of the highest participation rate of milk suppliers in the country for the Sustainable Dairy Assurance Scheme. This highlights our commitment to best practice and to a sustainable dairy industry. Furthermore, many of our milk suppliers and customers are award winners in various prestigious award schemes including Cellcheck Milk Quality Awards, National Dairy Council Milk Quality Awards, Carbery Milk Awards and other livestock awards.